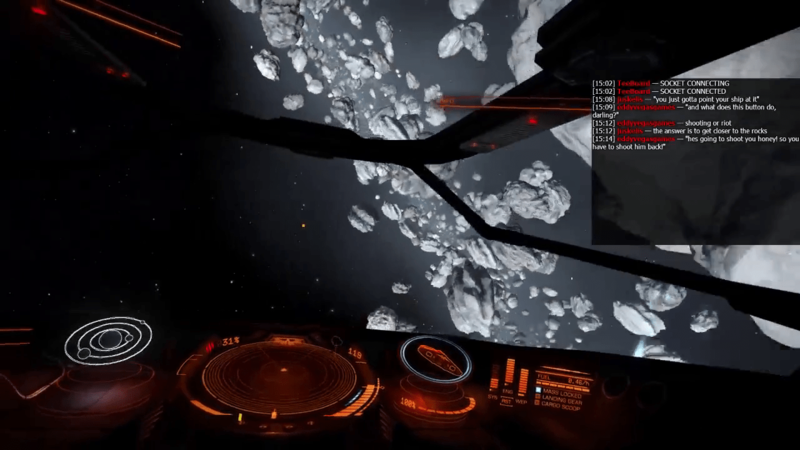 Elite: Dangerous Backseat Driver Edition – Nicole Returns! A Declaration of Love to my H.O.T.A.S.S. With a gamepad? I actually don’t yaw, I don’t think. Next story Let’s Play StarDrive 2 – Entry 1 – Who’s Driving This Thing?